As someone who has lived his entire life in Southern California, driving is defined by one word: traffic. That’s just a fact of life, and you either accept it or start looking for a new place to live. I stick around because of the excellent weather and proximity to the beach, but it isn’t necessarily the best place for driving. If you want to let loose on the gas pedal without fear of getting stuck with a very expensive speeding ticket, there are plenty of race tracks around here. When BMW extended an invitation to check out its Performance Driving School at the Thermal Race Club, I couldn’t pass up the opportunity. The Thermal Race Club is a 60 acre stretch of land located 35 miles southeast of Palm Springs in the small town of Thermal, California. It’s a sprawling complex that houses the BMW Performance Driving School, three FIA certified race tracks, multiple car garages for service, a center for members, and various other courses. There are also homes that are designed by members of the club with the sole intent of housing all of their impressive track cars. Every single one is a two story building, but only the second floor is for living; the first story is a massive garage where cars live. Members are free to build and customize these homes as they see fit, which includes buying multiple lots for even bigger garages. 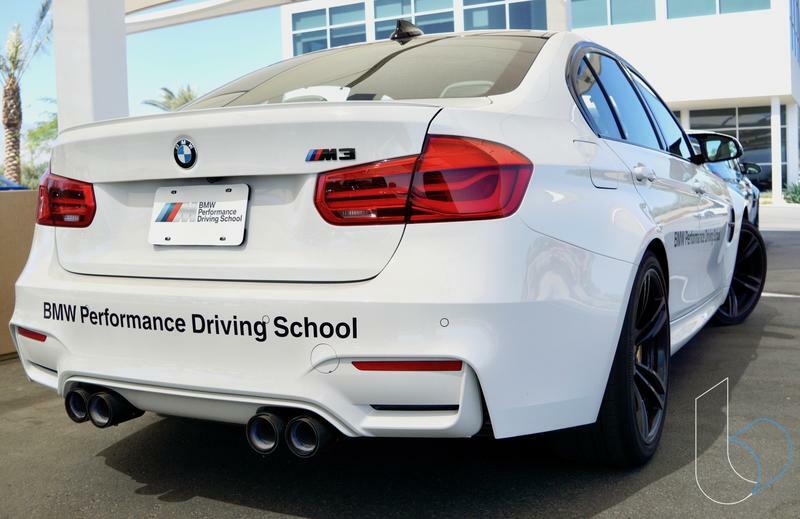 BMW’s Performance Driving School in Thermal is the second of two such schools. The other one located in Greer, South Carolina and opened more than 20 years ago. 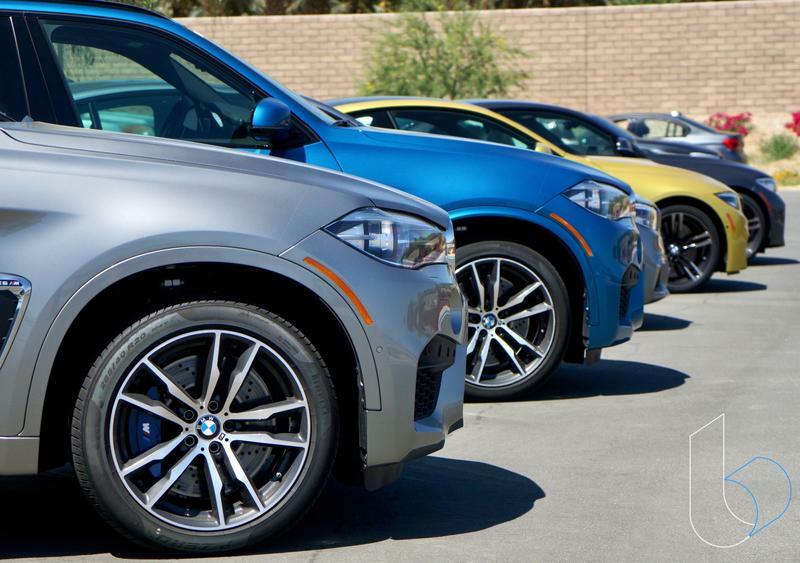 BMW decided to expand west and it set its roots down in the desert a few years ago. There are multiple programs available for people of all ages, among which are the One-Day M School, Two-Day M School, Advanced M School, and one or two day programs for teens and adults. 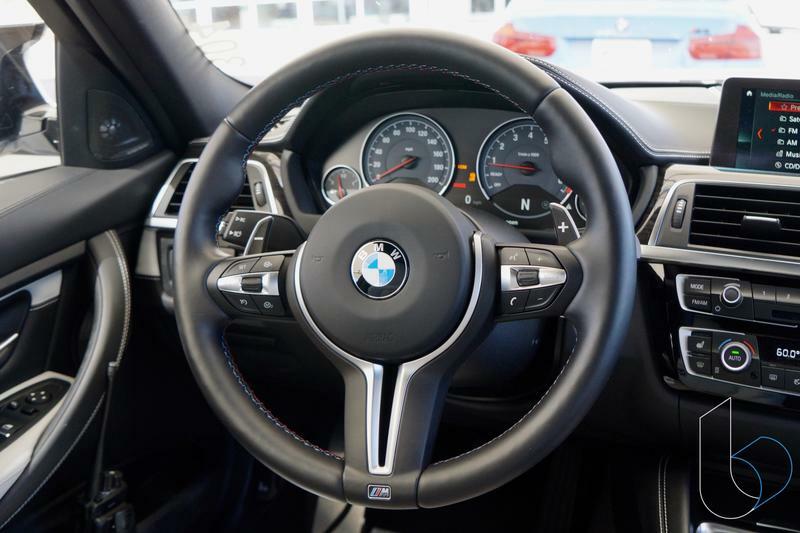 Each program varies in the options it offers, which can include safety and control instruction all the way up to high speed exercises that put cars to their utmost limit. When I visited the race club, I got to partake in some of these individual exercises that make up the programs. When you enter the Thermal Club, the first building you come up to is BMW’s center. Inside, I met up with my instructor, who quickly laid out our plans for the day: I was going to get to drive an M3 and see exactly what the complex had to offer. 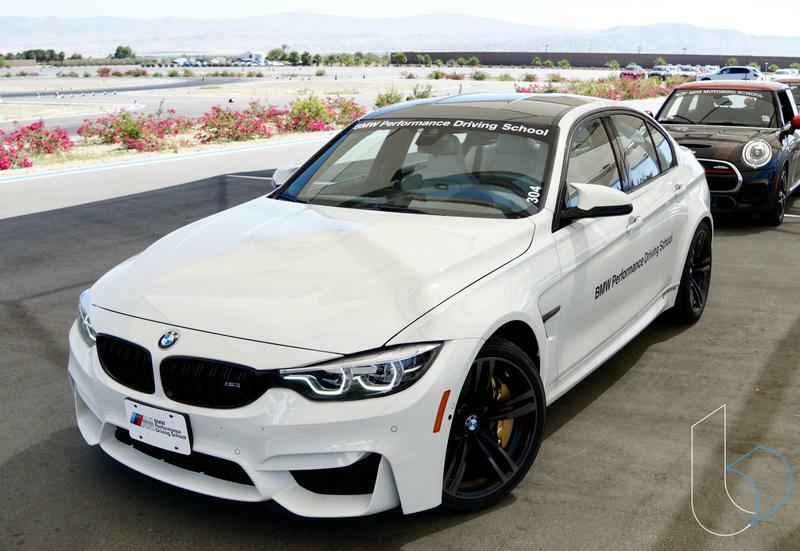 Just in case you are unfamiliar with the M3, it comes with a 3.0-liter M twin turbo engine that produces 444 horsepower, 406-pound feet of torque and reaches a top speed of 155 miles per hour. It can also speed up to 60 miles per hour in a brisk 3.9 seconds. Needless to say, it is an impressive sports car. That being said, there are many more cars to choose from. BMW has over 120 vehicles in its fleet, including the M2, M4, M5, 340i, M240i, X5 M, X6 M, X3Mi, M760i, 7 Series and M550i among others. Everyone one of these cars is stock, meaning they are the same cars you can find at a BMW dealer. My time was split into two activities. The first was laps on a special polished concrete surface that is meant to teach you how to drift. This is super easy to do because while going around the special surface, you start slipping and sliding at anything over 20 miles per hour. That’s because while in a dry state, the coefficient of grip is similar to that of a wet road surface. When you wet the surface, you might as well be driving on an icy road. For the record, the surface was wet when I started to drive on it. I’m not going to lie, I slid off course many times. I’m not much of a drifter and controlling the car is quite difficult. The great thing about the exercise is that you don’t have to do much to get the car to drift. Just give the car some gas and you’ll be driving sideways. Driving in a clockwise circle, the car will lean towards the right side. As a driver, you must keep your focus not on the car or what’s right in front of you, but what is ahead of you. This allows you to better gauge the nearness of the turn to stay in the constant drifting mode. Reaching this stable mode is the most rewarding aspect of the exercise but it’s also the hardest because one wrong move and you’ll skid out. Too much gas, you skid out. Too little gas, you lose power and lose the grip on the road and end up disappointingly straightening out. It might sound kind of tedious, but it’s way too easy to kill two hours just trying to bite down on the road with the right amount of power, nimbly holding the steering wheel while going in a circle. Once I had my fill of drifting, we moved on to some track work. As I mentioned before, the Thermal Club houses three FIA certified race tracks: the North Palm circuit, South Palm circuit and Desert Palm circuit. If you’re all about speed, the track is the part of the program you’ll enjoy most because you can go as fast as you want to. In fact, more speed is encouraged. The instructor went through the track at three different speeds: normal, faster and professional, with the point of the normal speed meant to acclimate you to the faster speeds beyond 70 miles per hour. Once the rules were laid out, I got back into my M3 and followed the instructor through the track. Throughout the track, there are various markers that help you get a feel for the turns and stops. For instance, when you reach a sharp turn, a countdown begins from 5 to 1, which the instructor uses to help you stop with ample time. It might sound excessive, but when you’re hitting over 130 miles per hour, turns approach quickly. If you’re not careful, it’s almost too easy to wreck the car. 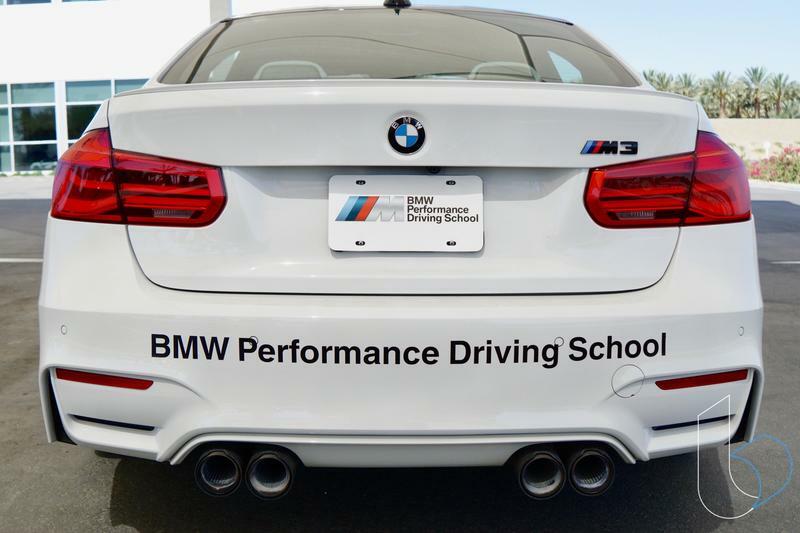 For anyone remotely interested in cars, I highly recommend doing one of the programs available at the BMW Performance Driving School. It isn’t cheap; a plan costs about $5,000, but it includes everything from meals to housing. I can go on and on about the experience but you’d be better off trying it out for yourself.